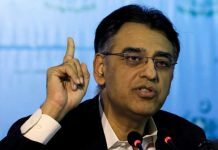 LAHORE: Finance Minister Asad Umar says Sarmaya-e-Pakistan, the holding company for state-owned enterprises, has been incorporated. In a tweet, he said turning around the state-owned enterprises and eliminating their losses is vital for economic turnaround of Pakistan. The minister added that losses are eating up resources which should be used for development and welfare. 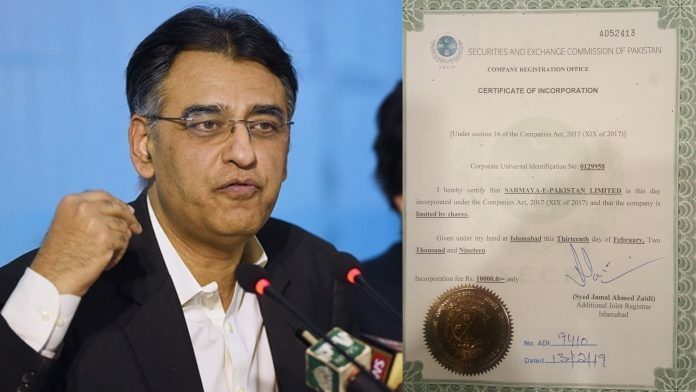 In November last year, it was reported that the government has decided to establish an Rs500 billion company called Sarmaya-e-Pakistan Limited to take management control of all state-owned enterprises (SOEs) and change their fortunes. Sarmaya-e-Pakistan will be 100 per cent owned by the federal government and government shares held in the SOE would be gradually transferred to this new state firm. 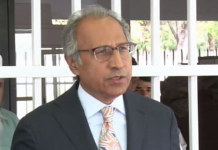 It was also reported that the selection of board members of all these SOEs will be done by the board of directors of Sarmaya-e-Pakistan for final go-ahead of the government. 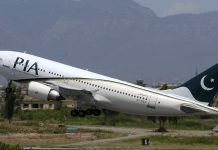 In the last few years, the leading SOEs like Pakistan International Airlines (PIA), Pakistan Steel Mills (PSM), Pakistan Railways (PR) performance has worsened due to various factors, especially the lack of appropriate skills and expertise in the administrative ministries. Notwithstanding, the uniform application of directives issued by the Finance Division has exacerbated operations of the SOEs in a competitive market economy. For resuscitating these SOEs, the incumbent government had decided to devise a relevant governance structure taking into consideration the best global practices implemented in Malaysia and Singapore. Also, the Finance Division had been told to play a transcending role in devising recommendations for this purpose. Following the directives, detailed discussions and consultations were held in the Finance Division with key stakeholders which include the Law and Justice Division and Security and Exchange Commission of Pakistan (SECP). Consequently, a decision was reached to appoint qualified professionals on the board of directors of these SOEs who could take sagacious decisions. Similarly, qualified individuals would be chosen for senior management positions in line with best corporate governance models to enhance efficiency. Excluding this, it was recommended the control and oversight of the companies be handed over to professionals possessing expertise and experience opposed to the existing practice in which the administrative ministries and divisions have full control of the companies. During a recent cabinet meeting, the Finance Division recommended some measures for establishing the new company. It proposed incorporating Sarmaya-e-Pakistan with an authorised capital of Rs500 billion and initial paid-up capital of Rs100,000 which could gradually be raised after acquisitions. Prime Minister Imran Khan will appoint directors on the board and the companies engaged in commercial operations will be changed into companies having a share capital and eventually be transferred to Sarmaya-e-Pakistan. SOEs like the National Highway Authority (NHA) having statutory worries and commercial concerns would be registered as public limited companies (PLCs) and eventually its control will be transferred to Sarmaya-e-Pakistan.